At RS Digital Marketing we are here to help London based businesses rank on the search engines and have over 10 years’ experience in doing so. Able to rank companies of all niches, sizes and backgrounds, if you are looking to climb the search engine rankings in London, we are here to help you. Before starting local SEO campaigns, we always conduct in-depth website audits to determine how websites are currently functioning and how their functionalities can be improved. This stage is incredibly important, as SEO work including on page and off page elements can only be fully effective when clients websites are impeccable, not only in looks to but also in functionality. Another important task that our team carry out before creating leading SEO strategies is a thorough analysis of competition and keywords. Through carrying out competitor analysis, our team can determine where clients’ competition are excelling and work to ensure that they dominate. Keyword analysis helps us to discover the most relevant and profitable keywords to use within campaigns. Once we understand our clients, their businesses and their goals we can then get started with our professional SEO work – This is what we are best at. 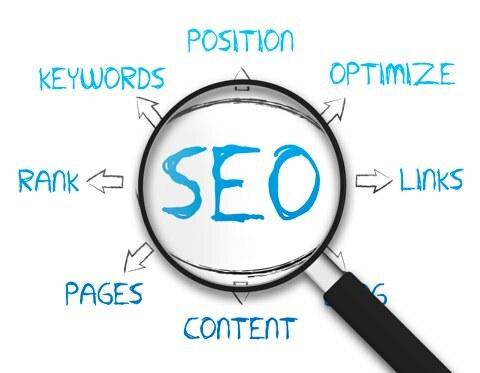 Onpage SEO is the practice of optimising website’s search visibility through making changes to their websites. Some of the things that onpage SEO commonly includes is ensuring that load speeds and as fast as possible, that websites are easy to navigate and that all website content is quality and relevant. For each of our clients we also create off page SEO strategies, consisting of some of the industry’s best link building strategies. Of course link building required differs from company to company however common off page SEO elements include placing websites in leading UK directories, formulating eye-catching infographics, the creation and distribution of high quality press releases and outreach guest blogging. One of the things that many of our clients love the most about our local SEO services is our honest and transparent approach. From start to finish of all of our campaigns we ensure that each one of our clients understand the work we are doing and why we are doing it, providing monthly reports and making ourselves available for phone calls and meetings at our clients convenience.